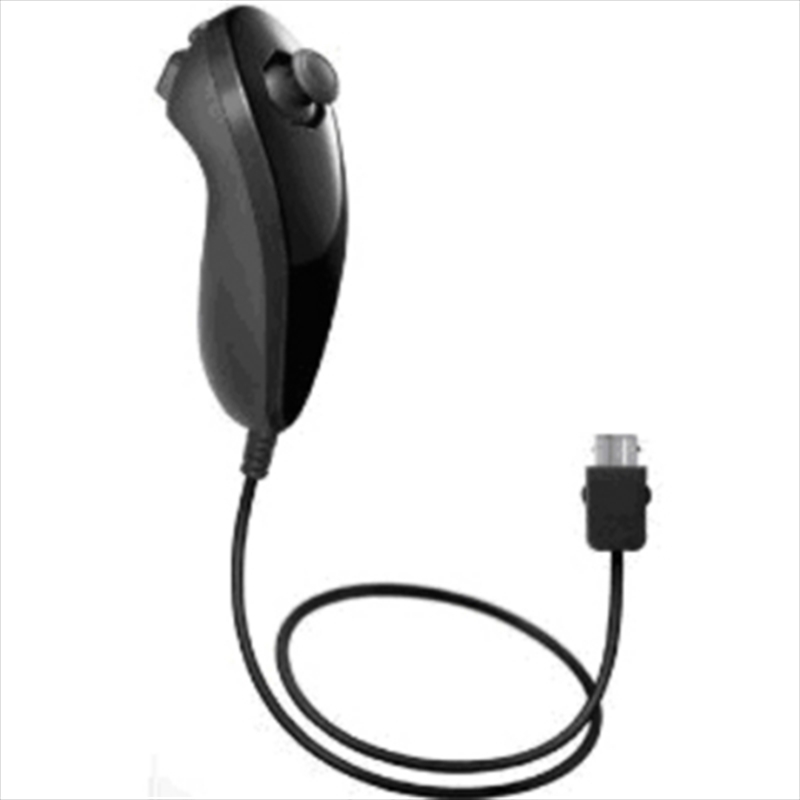 The Nunchuk has similar motion-sensing technology to the Wii Remote, but also includes 2 buttons and a Control Stick. This allows you to move characters around while performing specific actions with the Wii Remote, like throwing a pass to your team. Left handed? No problem. You can swap the Wii Remote and the Nunchuk from hand to hand for maximum control!